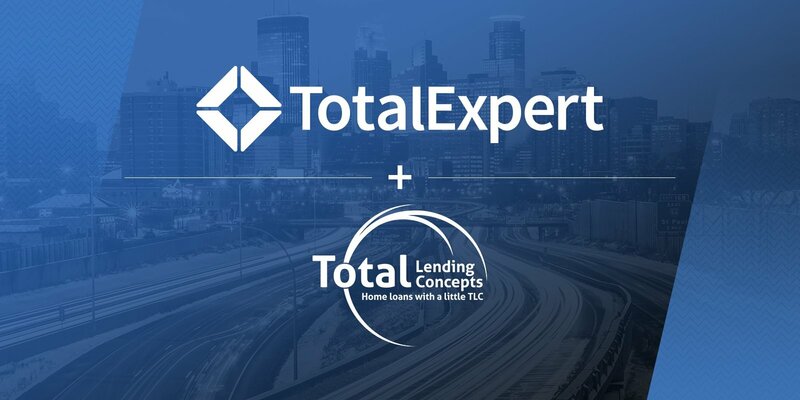 Total Lending Concepts, a multi-state mortgage lender specializing in VA and FHA loans, has selected the Total Expert Marketing Operating System™ (MOS) to enable loan officers to level up their sales and marketing efforts. Total Expert provides a single, centralized solution to organize, visualize, track and measure marketing and sales activities. 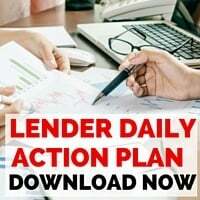 With plans to fully leverage lead integration, single property websites and co-marketing capabilities from implementation, the MOS will empower loan officers to engage customers in conversations that matter to them at the right time and place. TLC Lending loan officers will now have an enterprise-wide solution to consolidate their systems and data and streamline the customer journey from discovery through purchase – and beyond – to help boost revenue and save loan officers time. The Total Lending Concepts Team is committed to providing clients with the highest quality home loans combined with some of the lowest mortgage rates available in all of Colorado and Missouri. At Total Lending Concepts, our ultimate goal is to create lasting relationships with each of our clients so that we may continue providing excellent service for many years to come. Although our corporate office is located in Colorado Springs, Colorado, we offer unparalleled mortgage and refinance service to clients throughout the entire State of Colorado and Missouri.